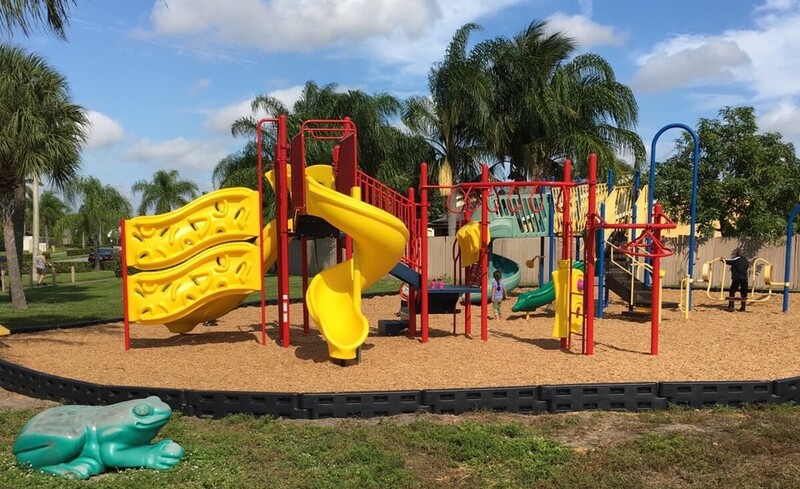 Established in 1990, our quiet, family oriented neighborhood is located in Palm Beach County, built by hard working people willing to help and improve the community. Welcome to the Lantana Homes Homeowners’ Association website. We have put our HOA online to provide you with more convenience and a wealth of information, get news and announcements; access an online resource center for important association events and much more. We're excited about offering this website and consider it a valuable amenity for the association. For an overview of the service and a few ideas as to how it can help save you time and get you connected with your community. Located in the city of Lake Worth, Just North of Lantana Road and East of Jog Road, the community is conveniently located near some of Lake Worth premier restaurants, shopping, attractions, schools and nearby access to Florida Turnpike and 5 Miles West of I-95. We have a park located on Edgecliff Avenue. This park is for the enjoyment of the RESIDENTS ONLY. Rules are posted inside the park PLEASE ADHERE TO THESE RULES. If rules are not followed the resident may loose all privilege of enjoying what the park has to offer. Hours for the park are Sunrise to Sunset. We have five (5) retention ponds in this community. The purpose of these ponds is for water drainage only. There is ABSOLUTELY NO swimming or boating in these ponds. ©2019 Lantana Homes, HOA All Rights Reserved.